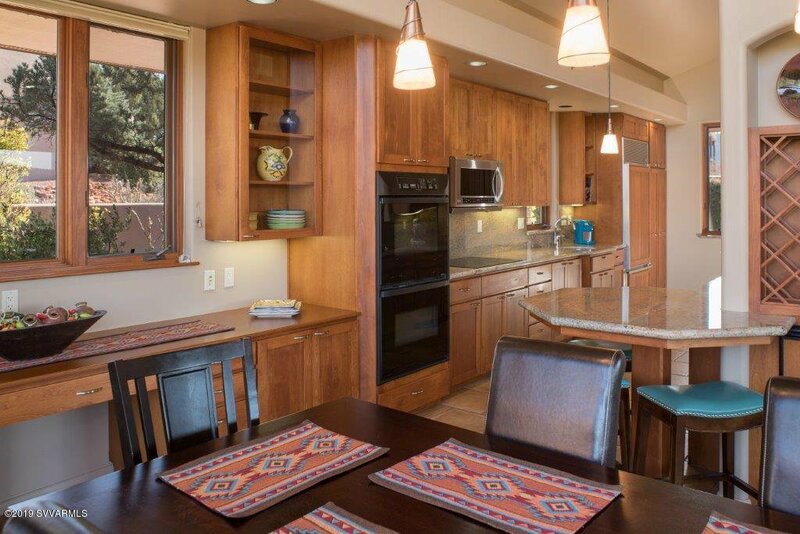 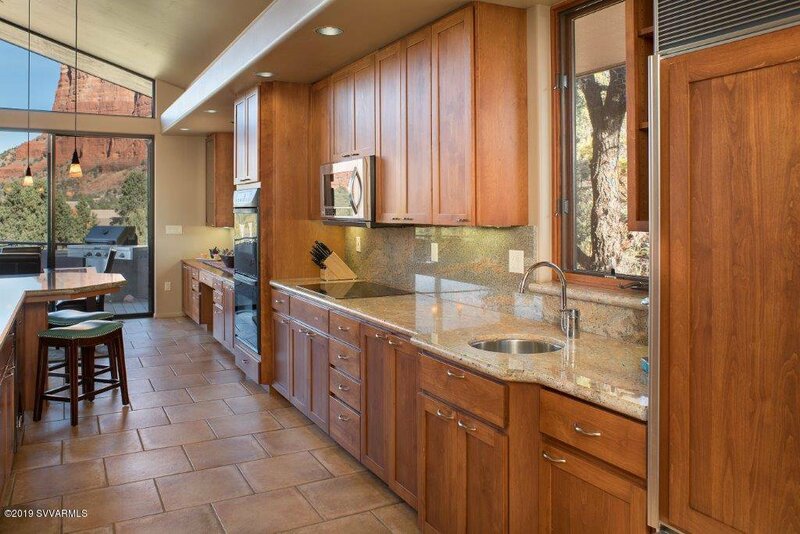 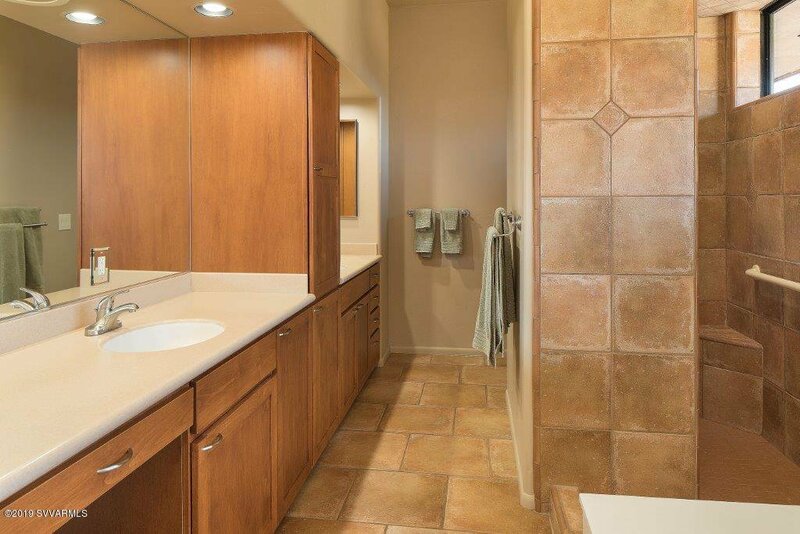 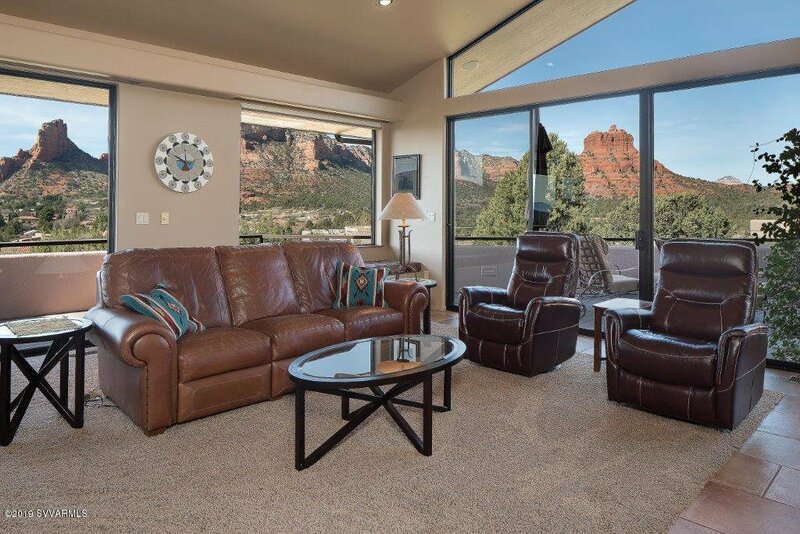 170 Alta Vista Drive, Sedona, Sedona real estate. 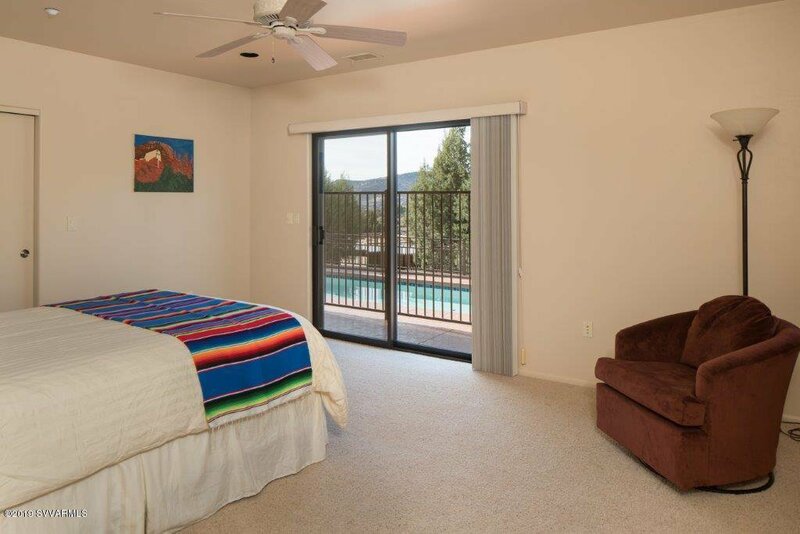 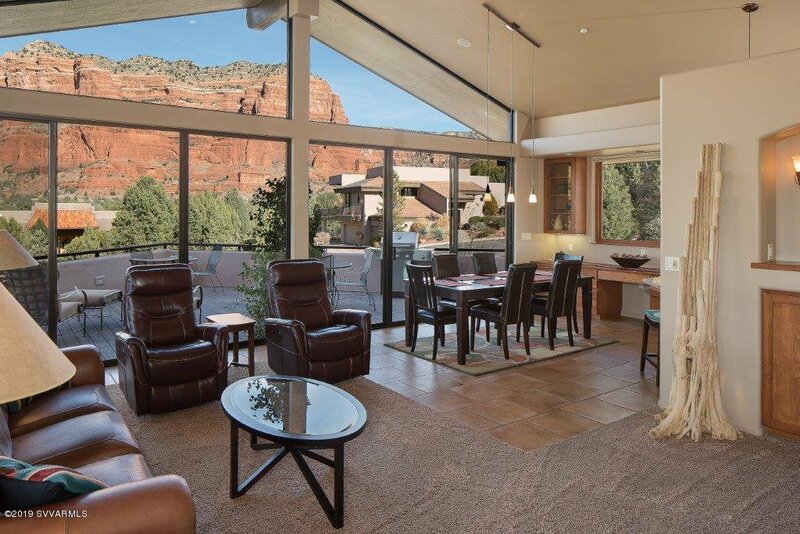 Sedona Verde Valley MLS number for this Sedona property is 518805. 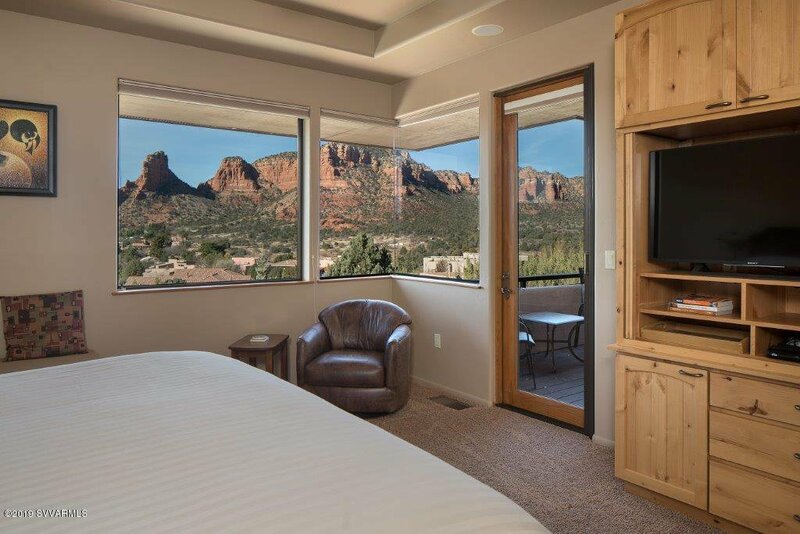 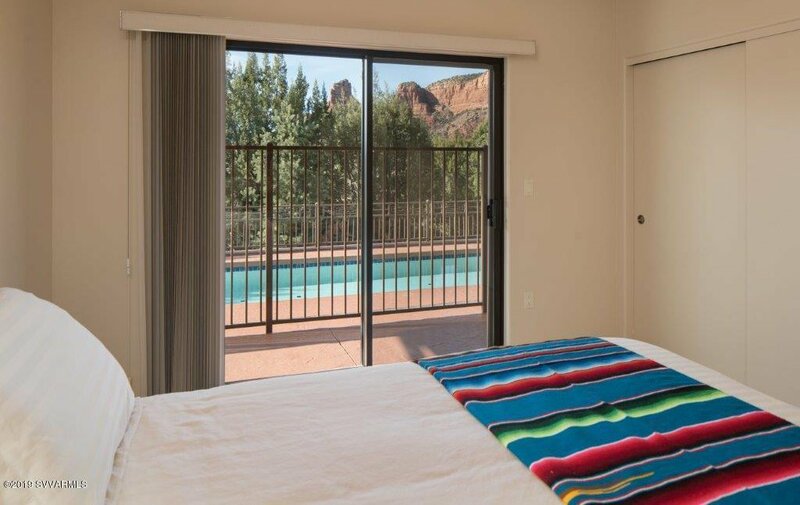 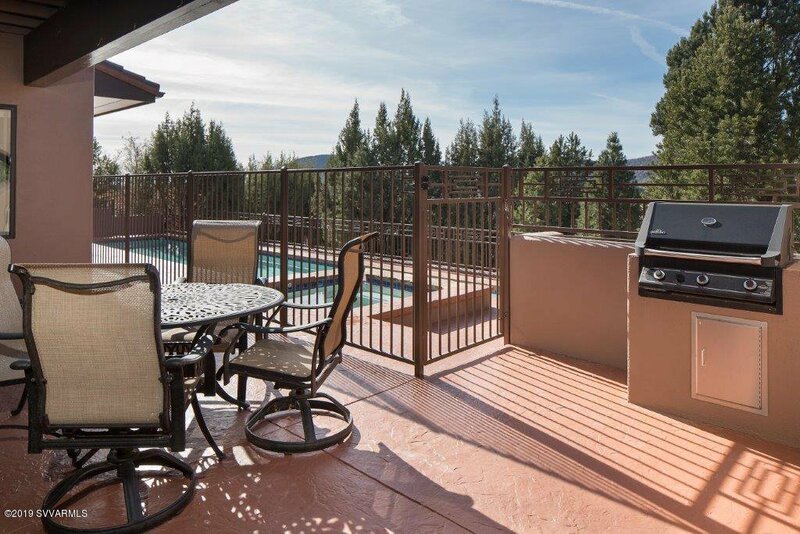 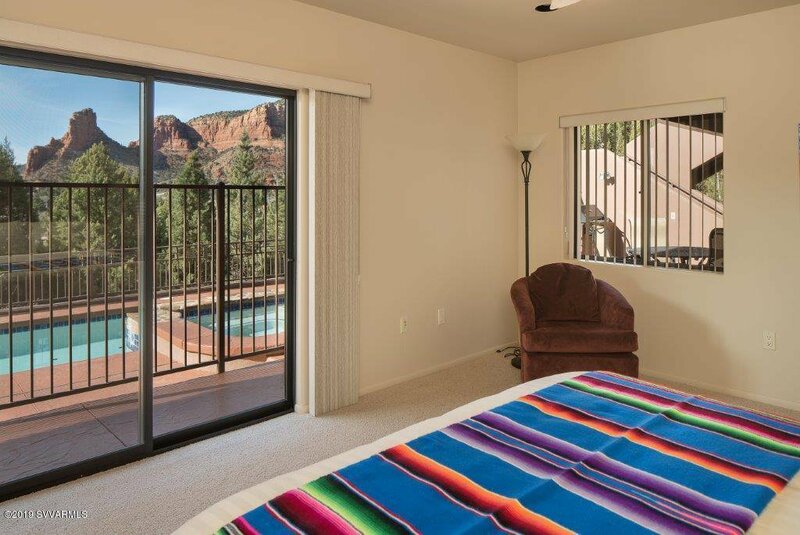 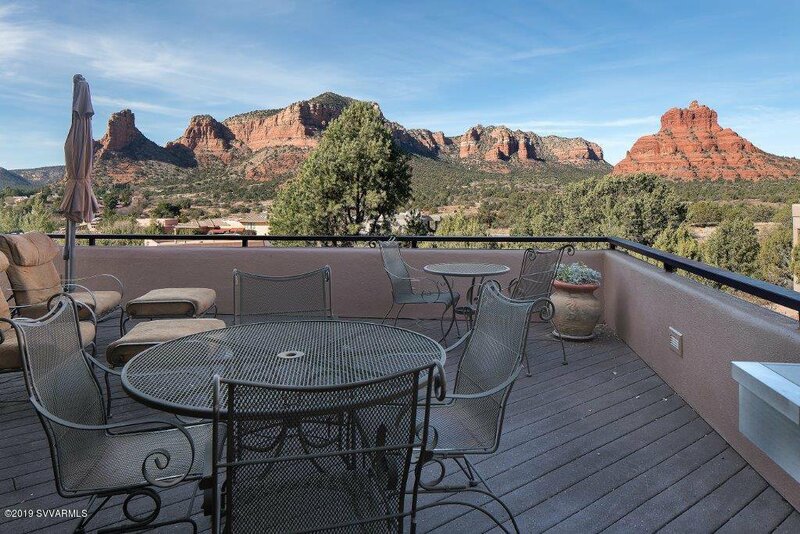 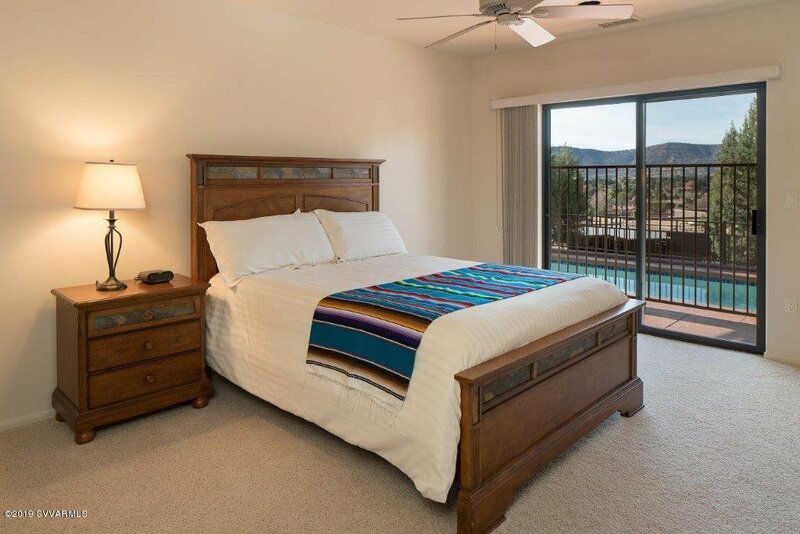 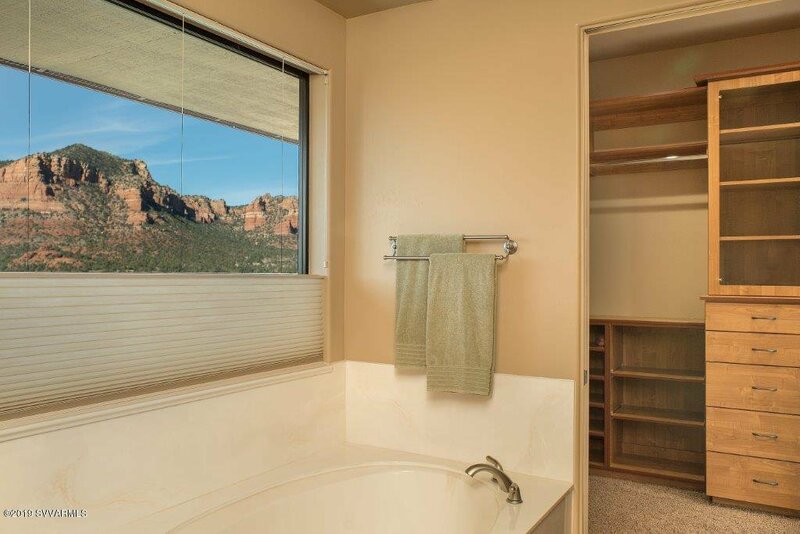 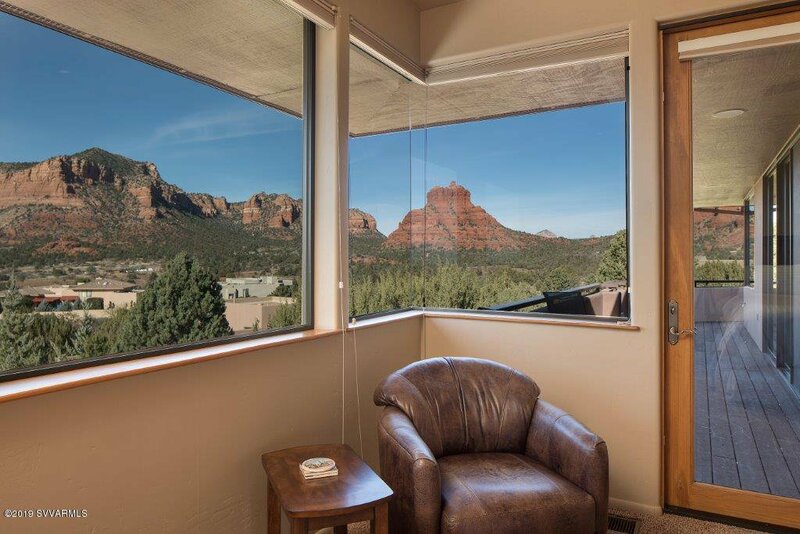 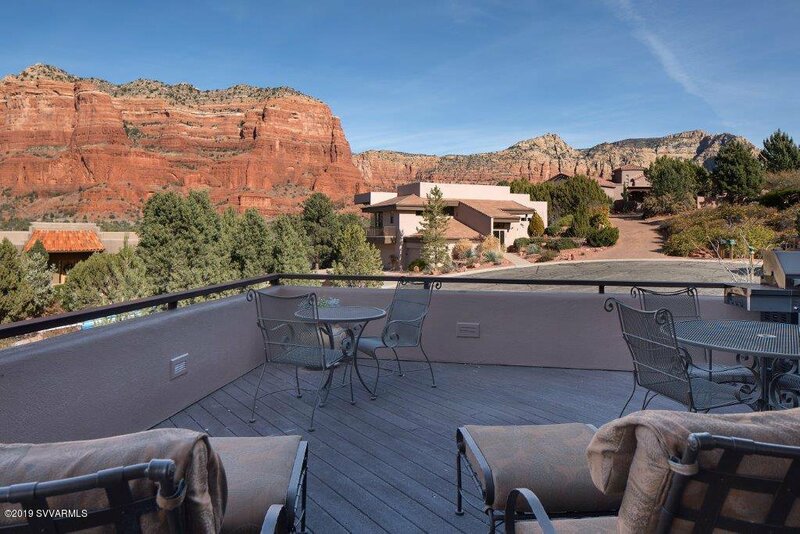 Get away from the crowds to your own private Red Rock vista. 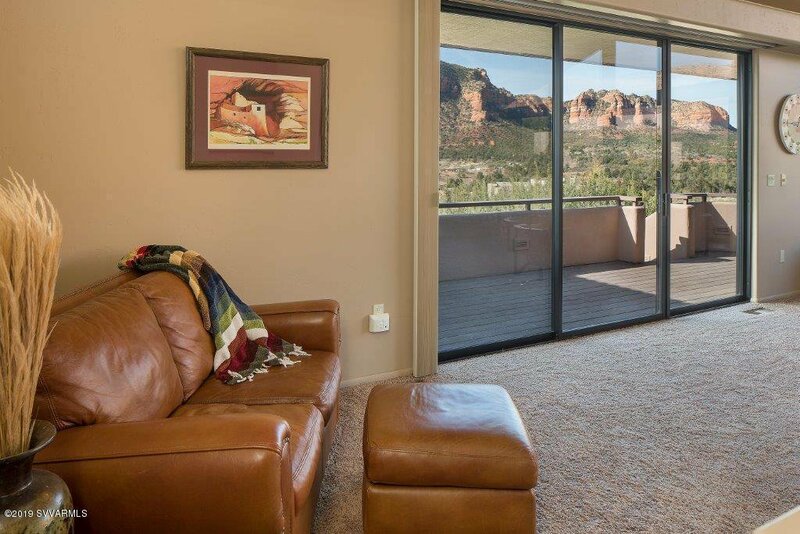 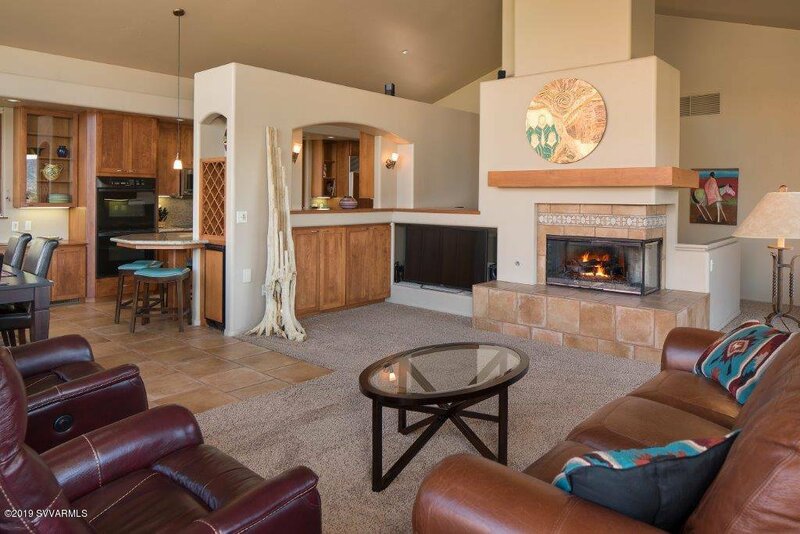 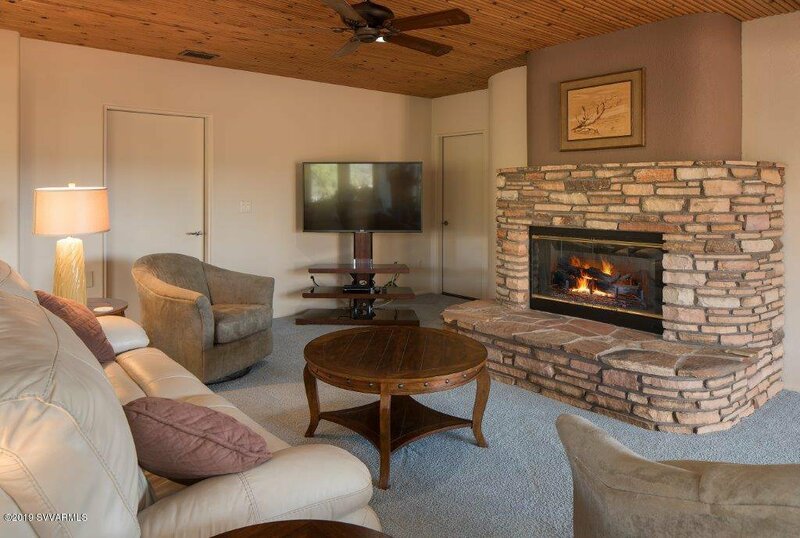 Large living room windows exit to a large deck with breathtaking Red Rock views of Bell Rock, Courthouse Butte, Castle Rock and Mogollin Rim and maybe a few other pebbles :). 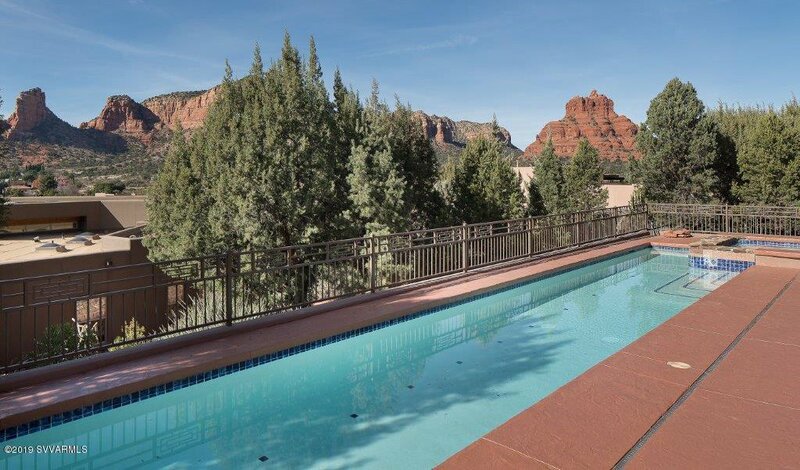 A large (10x50) pool with spa is just outside the lower bedrooms to cool off, with its own nearby BBQ. 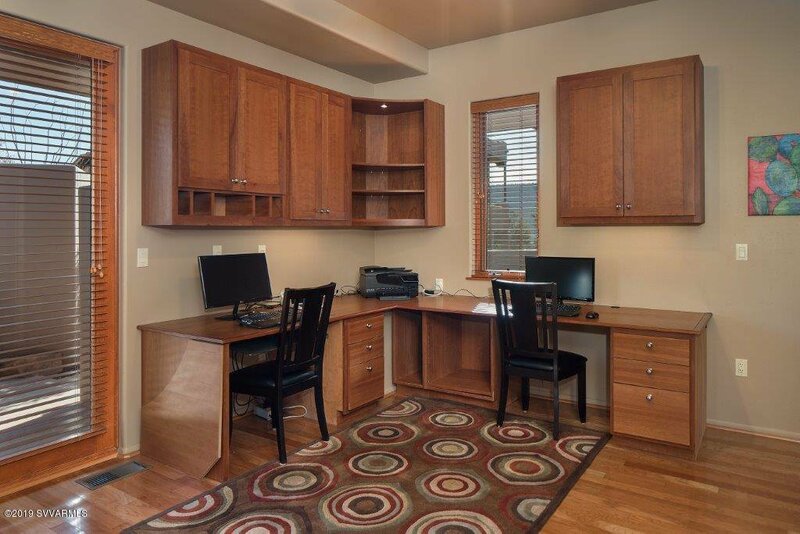 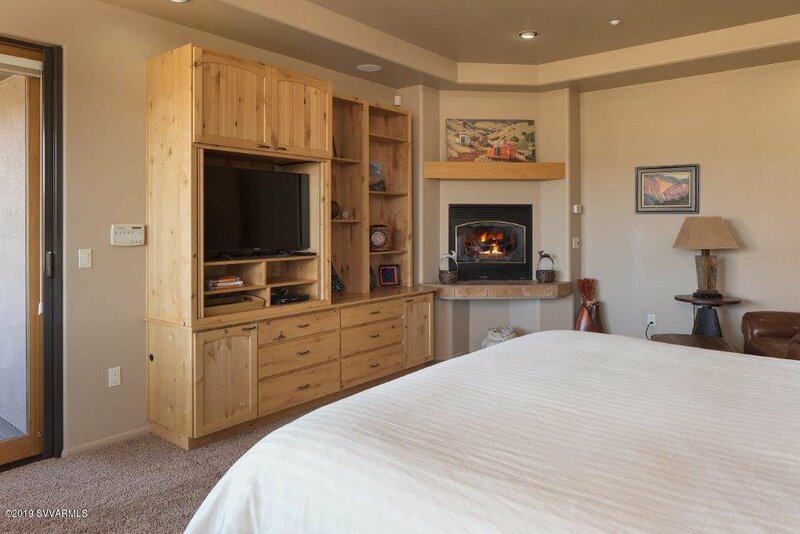 Large lower ''man-cave'', granite counters, Sub-Zero, large bedrooms, upper and lower laundry rooms and a large 3 car garage put the cherry on top of this beautiful home. 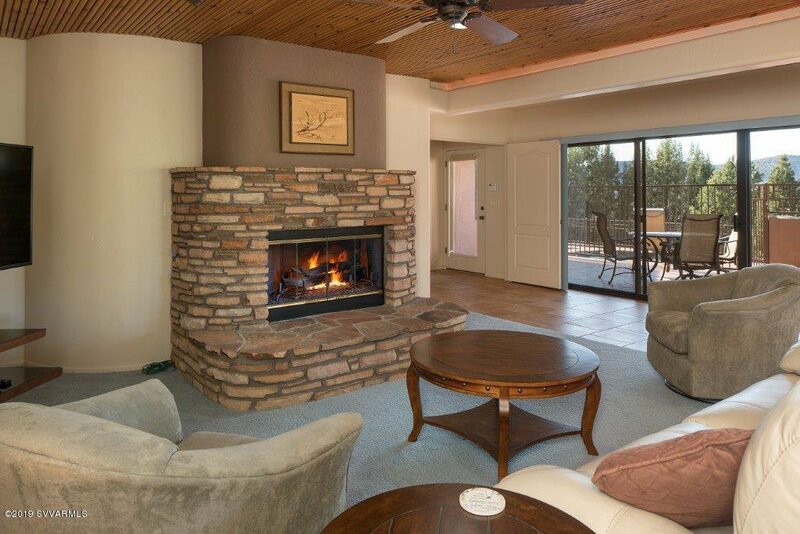 Just minutes away from shops, galleries and restaurants and approx 15 minutes from I-17 for traveling.